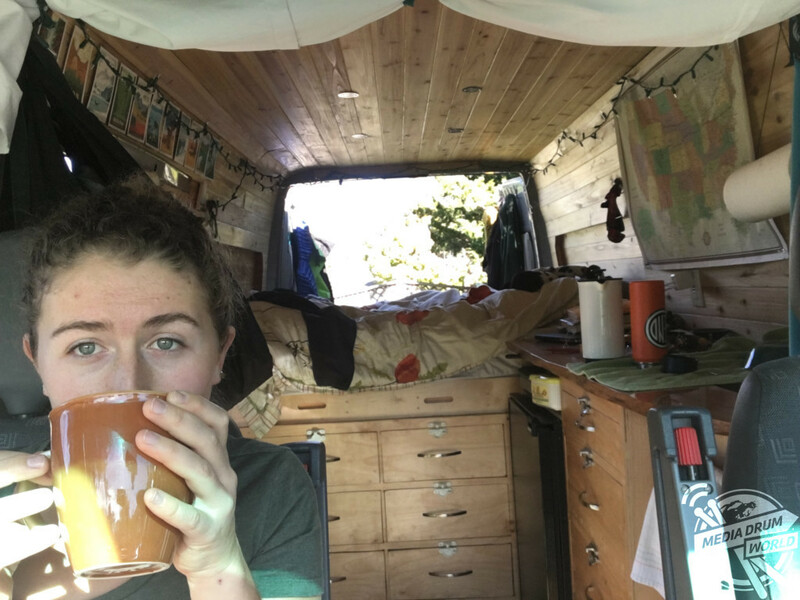 MEET the young woman who decided to escape high rent prices by transforming her Dodge Sprinter van, Lyra into a home on the road. 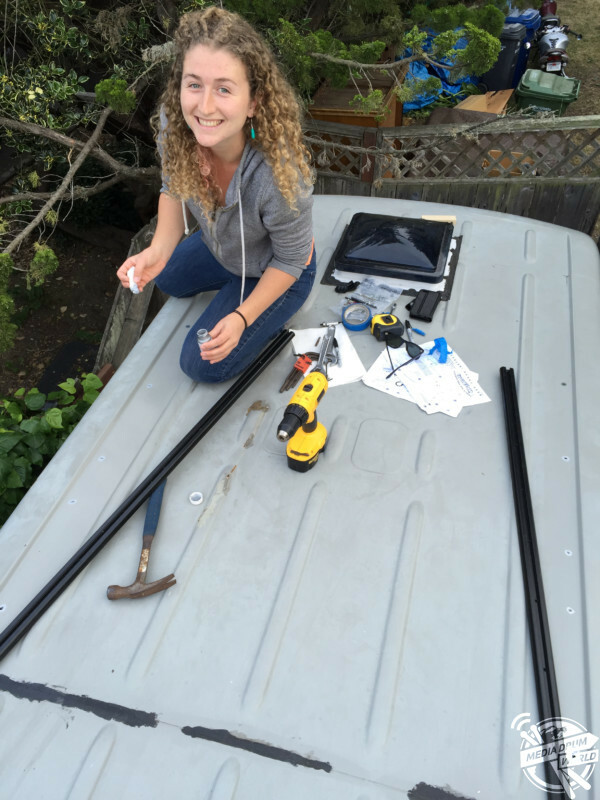 Breath-taking pictures and video footage show freelance social media marketer, Kaya Lindsay (24), originally from Santa Cruz, California, USA, working on her van’s former empty shell, building wooden drawers and fitting a roof rack. Kaya is currently exploring Canada. 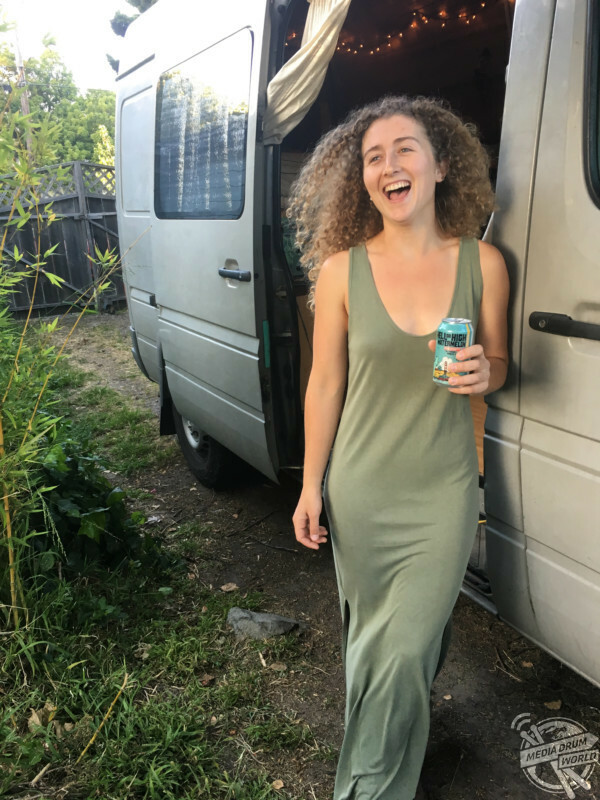 Other incredible shots show Kaya, who spent around £3,800 on creating her home, fully embracing the van life, cooking a tasty meal with the doors swung open, climbing in the wilderness and filling in her journal. 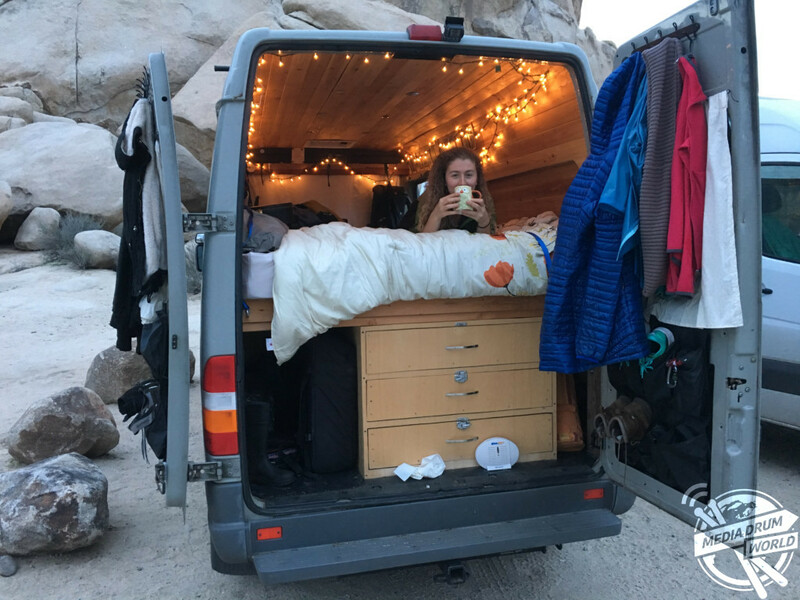 “There was this girl who went to my climbing gym, who purchased a Sprinter van to convert into a ‘dirtbag mobile’, which basically means living in it full time to travel and climb and it blew my mind,” said Kaya. “I remember thinking, you can just do that, and since then I was hooked. I’m also pretty sure the stupid high California rent was a factor as well. 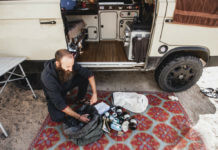 “For me living in the van is pretty ideal. I’m really about needs not wants. Everything I own is in the Sprinter, which means I don’t have mental or physical space for things that don’t serve me. 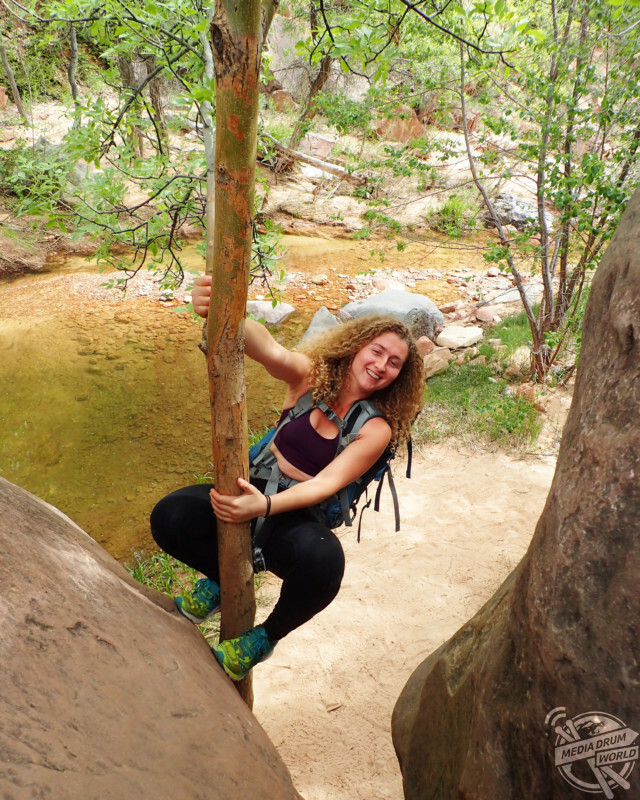 “My days are never the same, so I don’t have much of a routine, but there are little things I do to keep myself grounded, like journal and rock climb. “Each day is so different, one day I might wake up at six am, make coffee with my climbing partner in the parking lot and rush off to the crag, climb all day and then bathe in the creek afterwards before having a few beers back at camp. “Or I might wake up at eight-thirty after hitting snooze five or six times, drive to the gym or rec centre, shower off and make food in the parking lot so I can be on time for my eleven am meeting with a client. 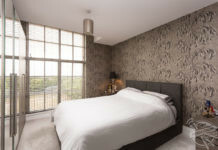 “Or I can get up whenever I wake up and start driving, drive all day and then fall asleep in front of someone’s house. 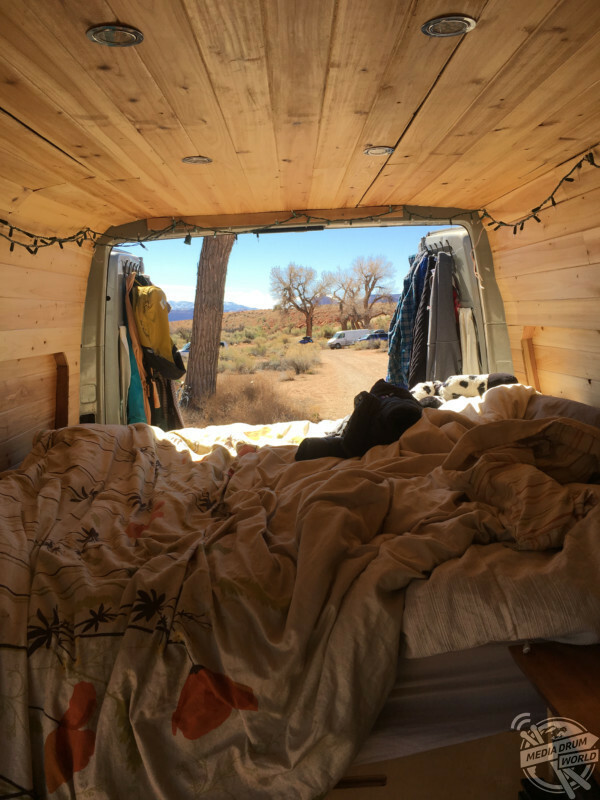 “When I started with the van I said I was going to try it out for one-year and then see how I felt about life on the road. Well, it’s been one year and one month and I am definitely not moving out any time soon. So far, Kaya’s clocked up 27,000 miles and has travelled all over the USA and Canada. She’s currently focussing on finding different climbing spots. 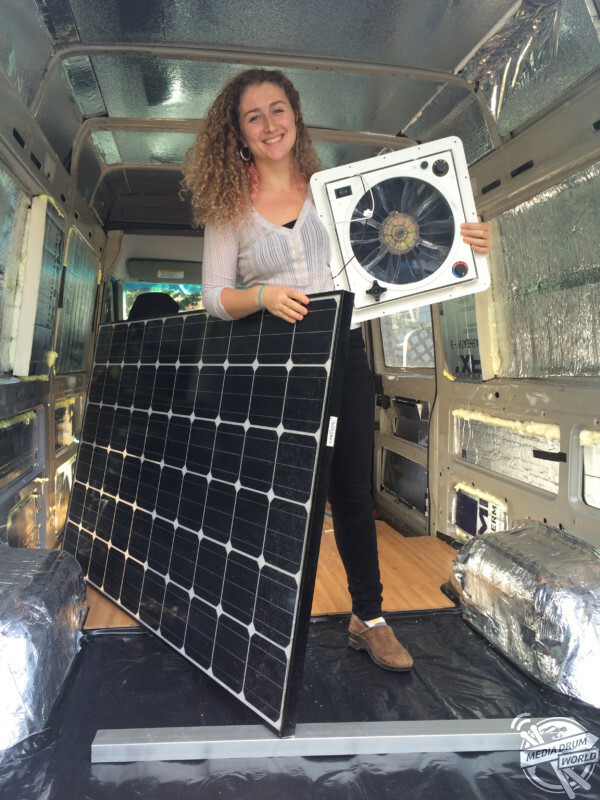 It took Kaya around five months to convert the van into a living space in which time, she honed her building skills. 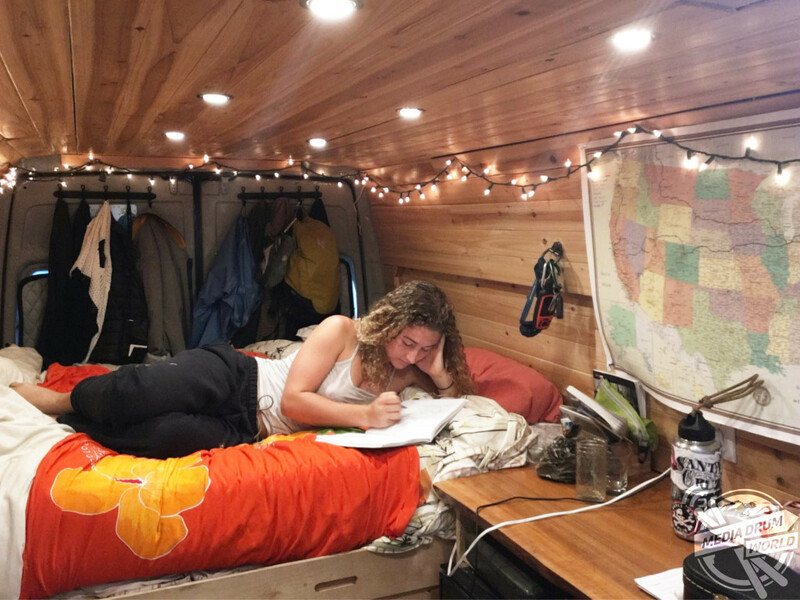 “I think with any large project, it was just the simple process of coming up with tiny little solutions to eventually solve the problem of building a house inside of a van with no experience in building a house,” she added. “But honestly the most challenging part was building the drawers, I hated it so much. 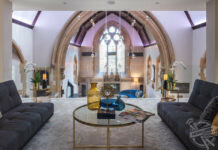 “I’ve recently realised that I’m really good at ‘making it work’ whatever ‘it’ might be. If I need to get something done, I’ll do it and make it work. Doesn’t matter if I don’t have enough resources or time or money, I’m going to do my best to make it work. “If I need to shower and I don’t have any water in my tanks, then it’s baby wipe time, if I’m almost out of food and propane then I’ll eat peanut butter sandwiches until I can go shopping. She hopes to prove to others that anyone can do the same. “I think I want to tell people that they can do it too. 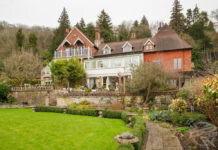 Specifically, that they don’t have to spend upwards of one hundred thousand dollars to live a simpler lifestyle,” she said. “Also, if you do decide to live in a van, remember to be respectful of the places you park. I see a lot of people trashing the parking lots/campsites they stay in, and I think we as a community need to take more responsibility for the impact we’re having on the places we visit. 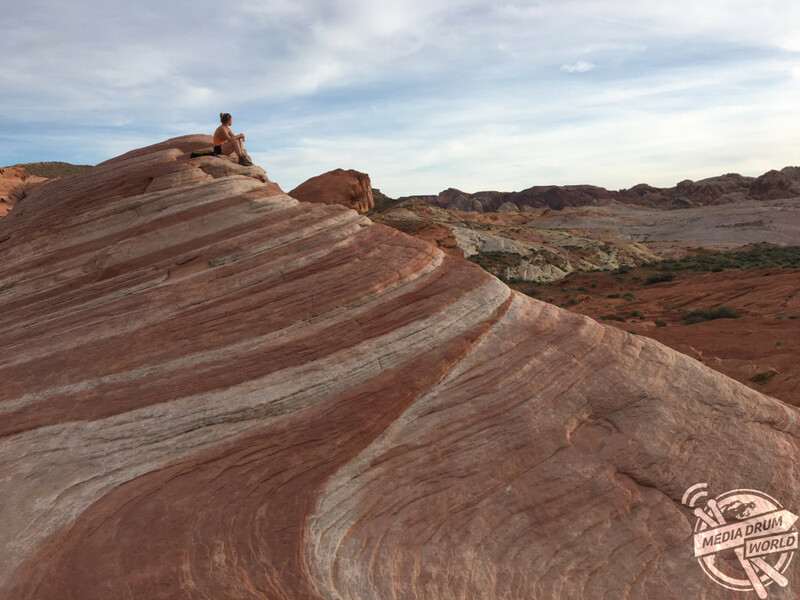 “I think the word freedom is over used in the van life community, but I have a really hard time coming up with a different way to say it.